In this illustrated lecture, Irene Rodríguez will discuss how her dance company is fusing flamenco with dramatic arts, contemporary dance trends, Cuban rhythms, and whatever allows bringing together tradition and modernity to an international genre. Born in Havana, Irene Rodríguez is a prominent figure in Spanish dance in Cuba. She earned her undergraduate degree in theatrical arts, specializing in acting, and her master's degree in dance, both at the Higher Institute of Art in Havana. 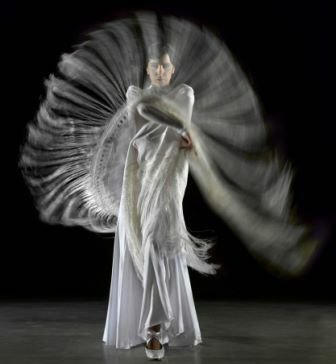 She has shared the stage as a prima ballerina with the most renowned performers of Spanish dance in Cuba and abroad. She also has extensive teaching experience, having taught many of the dancers who now form part of the companies that cultivate Hispanic culture on the Island. Since 2007, Ms. Rodríguez has taught Spanish dance at the National School of Art in Havana, specializing in ballet. She has also offered courses and master classes in this specialty both in Cuba and other countries. She has created numerous choreographic titles, which have been performed by leading companies. 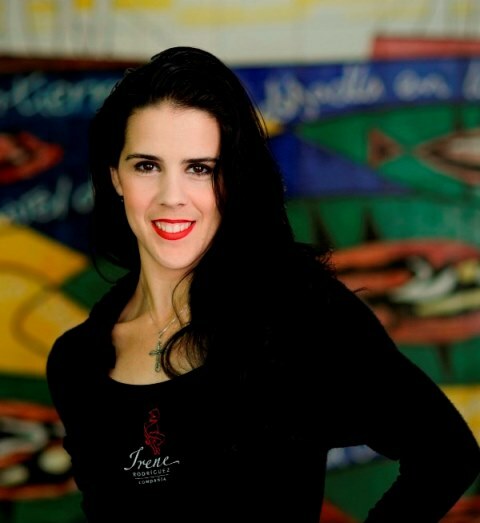 In 2012, she started her own professional dance company, Compañía Irene Rodríguez, where she is prima ballerina, choreographer, maître, and artistic and general director. The company has been recognized as one of the most important groups that perform the Spanish genre in Cuba. This event, to be conducted in Spanish, is free and open to the public. To confirm your attendance and for more information, please call (305) 348–1991 or write cri@fiu.edu.